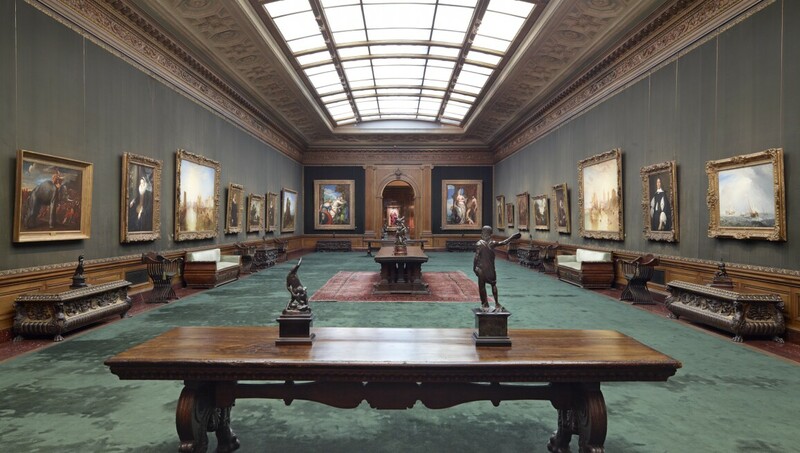 Assembled by the Pittsburgh industrialist Henry Clay Frick, this collection lives in the Frick family’s former Fifth Avenue residence overlooking Central Park; it's one of New York City’s few remaining Gilded Age mansions. The setting is transcendent, as are the masterpieces by Giovanni Bellini, Rembrandt, Johannes Vermeer, Thomas Gainsborough, Francisco Goya and James Whistler, among others. Also on display are outstanding examples of European sculpture and decorative arts. The museum opened in 1935, and today offers a wide range of special exhibitions, lectures, symposia and educational programmes that foster a deeper appreciation of this special collection.